When comparing each business segment to the prior year quarter, only three departments – Home Entertainment, Digital Media, and WWE Studios – generated lower income. 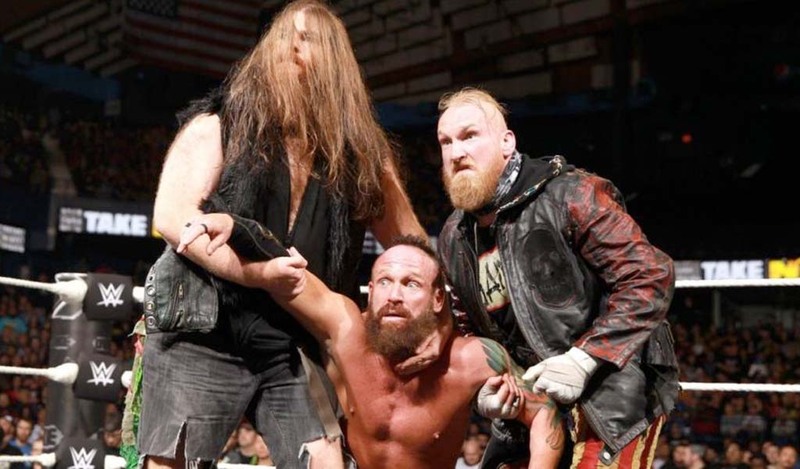 The rest, including Network, TV rights, merchandise, live events, etc, all were in the black although it’s mostly thanks to the timing of WrestleMania 31 which this year fell in the first quarter. 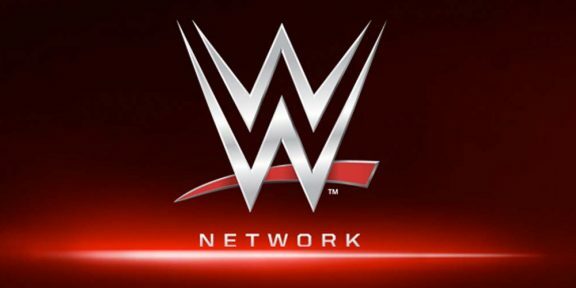 Among the winners, Network and PPV revenues increased by 104% over the prior year quarter with WWE Network generating $28.6 million in revenue based on 927,000 subscribers while PPV revenue contributed $9.0 million with 505,000 buys; Television increased 43% to %58.2 million due to new TV agreements; Live events increased 81% to $39.3 million due to the addition of WrestleMania in the quarter. 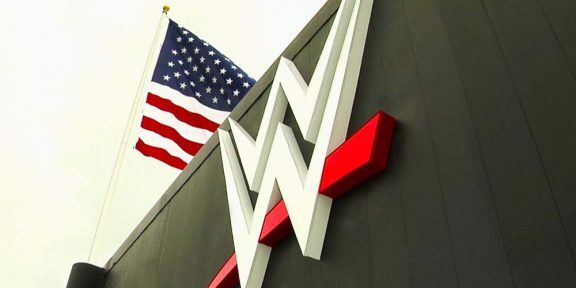 North America live events did $38.3 million an increase of 68% while International live events did $1 million from 3 events in the quarter; Licensing increased 18% to $16.5 million; Venue merchandise went up 68% to $8.4 million once again thanks to WrestleMania which did $3.3 million on its own; WWEShop.com revenues went up to $5.3 million, a 26% increase. Looking at those in the red, Home Entertainment including DVD and Blu Ray decreased to $4.7 million, a 43% decline; Digital media went down to $4.3 million from $6.7 million; WWE Studios went down to $1.5 million from $4.3 million. 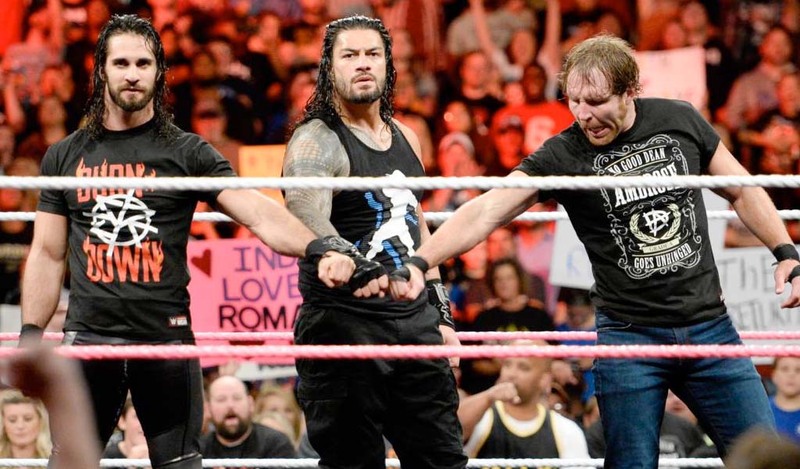 WWE Studios’ movie portfolio had a $400,000 loss compared to an income of $1.6 million in the prior year quarter.